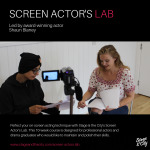 "in just under 1 week of joining casting now i have had many calls for auditions.i really never thought that a website could lend me in all the right directions this fast!" thank u! !